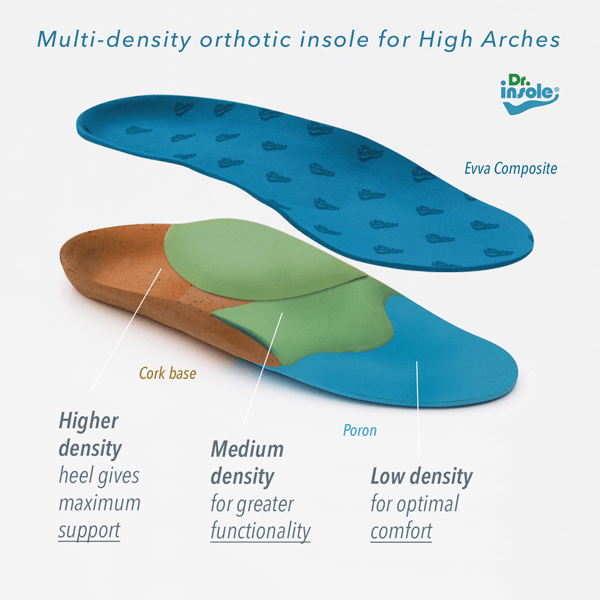 If you suffer from symptoms caused by high foot arches, our custom made shoe insoles, or orthotics, can provide support and stability to your feet. 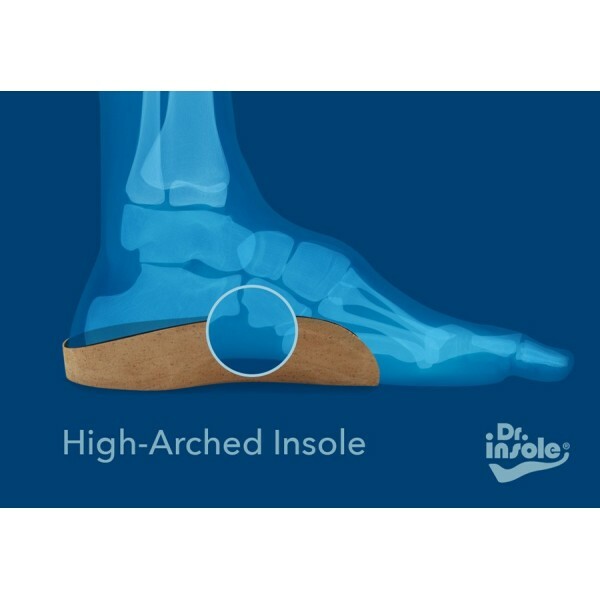 Orthotic insoles also help with weight distribution, shifting excessive pressure away from the ball and the heel of the foot and balancing body weight. As a result, they will help reduce the foot, ankle, knee and hip pains, which are common complaints among those suffering from high arches. 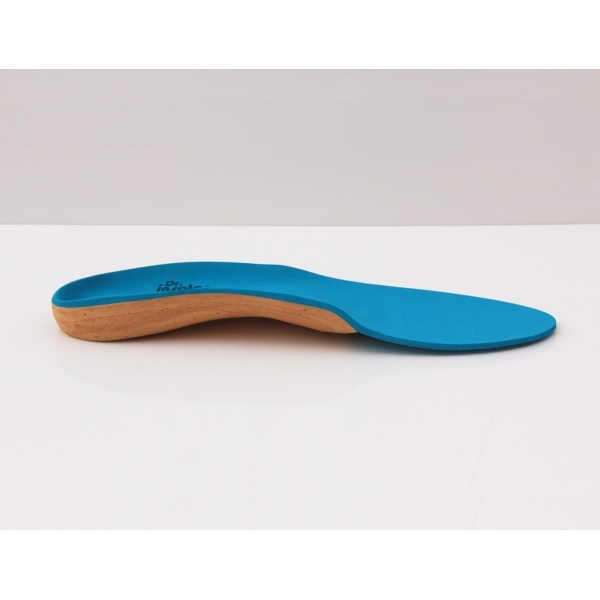 Custom made orthotics will also help realign your feet in case of over-supination and they will also improve your posture, thus preventing unnecessary sprains and injuries. High-arched foot, supinated foot or Pes Cavus occurs when one or both feet have abnormally raised foot arches. As a result, body weight is not distributed evenly when walking, running or standing because there is too much pressure on the front of the foot (the ball) and on the heel. High arches are often associated with over-supination – feet roll excessively to the outside and too much body weight is distributed onto outside parts of the foot. Problems with high arches can develop at any age, but they usually start in childhood. The condition is often genetically inherited and runs in families, but can also develop over time. Sometimes high arches may be caused by an underlying neurological illness. You will often experience foot pain when you stand, walk or run. This is because of the excessive stress that is put on the ball and the heel of your feet. Pain in the lower back, ankles, knees and hips is also very common; it occurs because your feet do not absorb the shock appropriately when your heels strike the ground. As a result, the pressure spreads onto the ankles, knees, hips and lower back, triggering pain. The instep of your feet may be rigid and inflexible, causing your calf muscles to feel stiff. Corns and calluses may develop on the ball and the heel of your feet due to the excessive pressure they receive when walking, standing or running. Changes in the toes also occur frequently with high arch condition – toes may look abnormally bent (hammer toes) or curled down (claw toes). These deformities often cause pain and discomfort. People who suffer from high-arched foot often develop foot instability, which can result in recurrent ankle sprains. 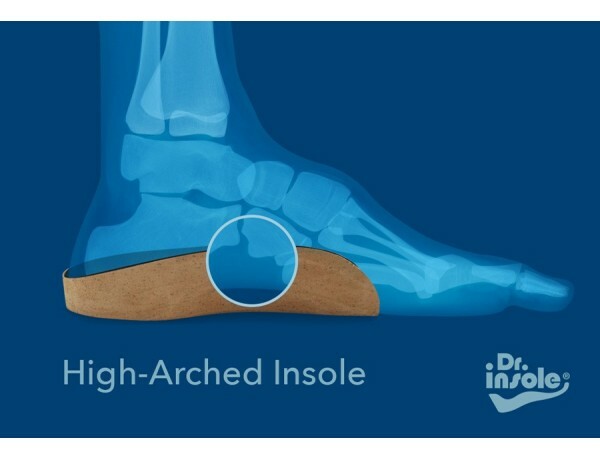 If you have high-arched feet which are sore and painful, Dr Insole’s specialists can make supportive orthotics that will alleviate your symptoms and make walking and running comfortable and pain-free. Because our orthotics are moulded to match to your feet, you can be sure that they will provide the best fit and support possible and that your particular needs and problems will be addressed. 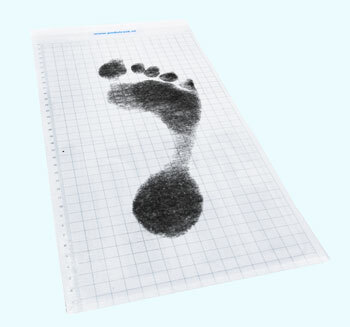 Dr Insole’s orthotics correct walking abnormalities and help achieve a natural, healthy walking pattern, therefore reducing the risk of injuries and deformities. 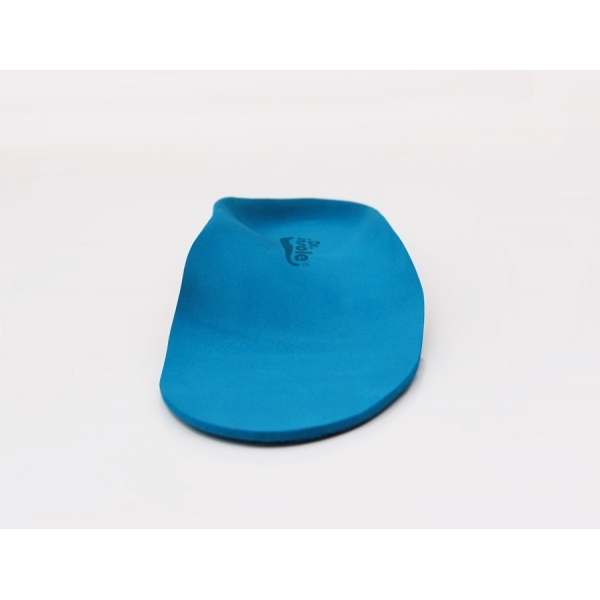 To maximise shock absorption, we use low density EVA foam and soft cushioning poron. Both materials are light, soft, durable and excellent at absorbing impact. Made to order, Dr Insole’s . 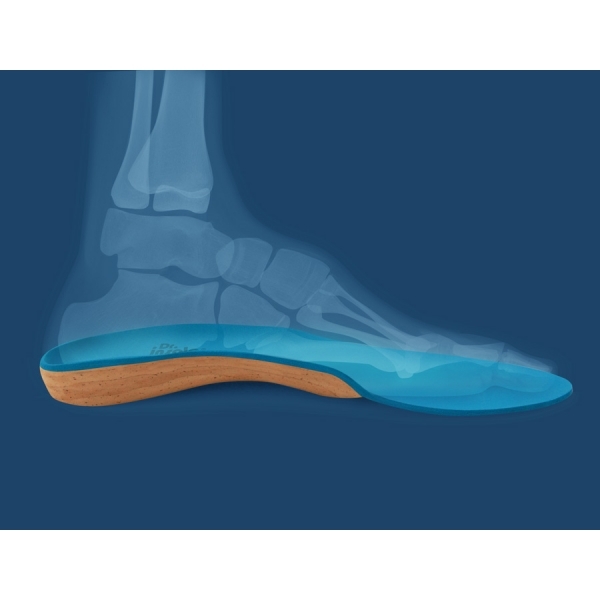 Our custom-made orthotic insoles are an effective remedy for foot pain and stiffness that is often associated with high foot arches. 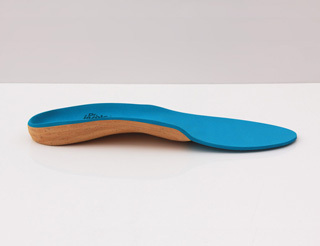 Moulded to match your feet, Dr Insole’s orthotics correct walking abnormalities and help achieve natural, healthy walking pattern, therefore reducing the risk of injuries and deformities.